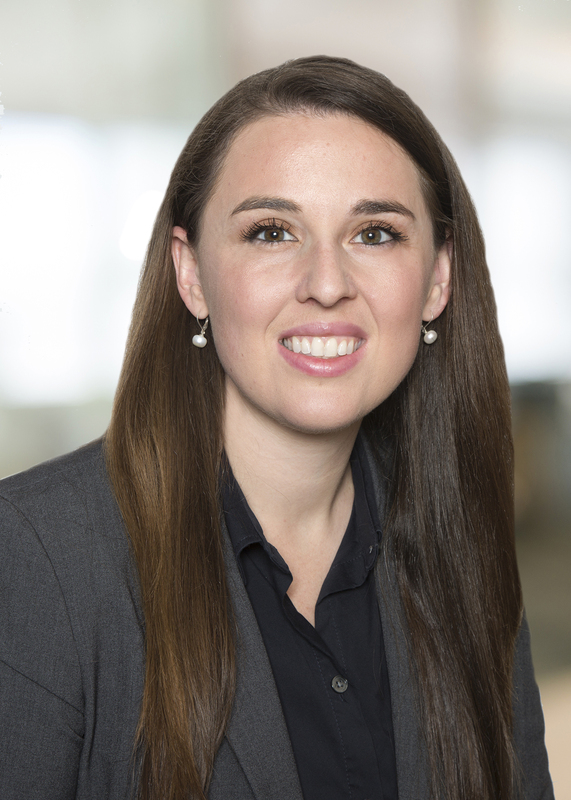 Katie is an associate in the Business Law Department and has experience representing clients in the formation, structuring, and financing of various business entities, including corporations, limited partnerships, limited liability companies and non-profits. Katie also has experience representing lenders, borrowers, and investors in a variety of commercial loan and investment transactions, including loan originations, restructurings and workouts and preferred equity investments. Additionally, Katie has represented clients in both purchasing and selling businesses and assets.